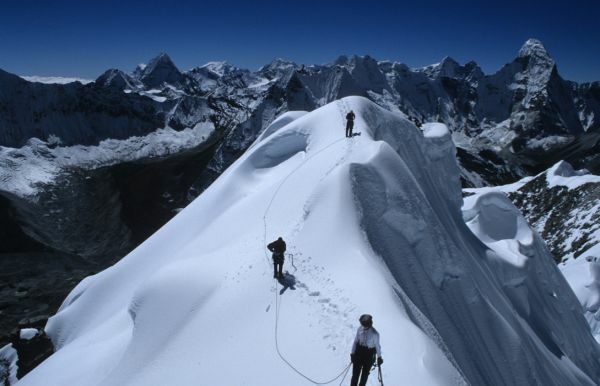 Saribung Peak (6,328 m) expedition is one another most popular trips in recent days, in Mustang region. 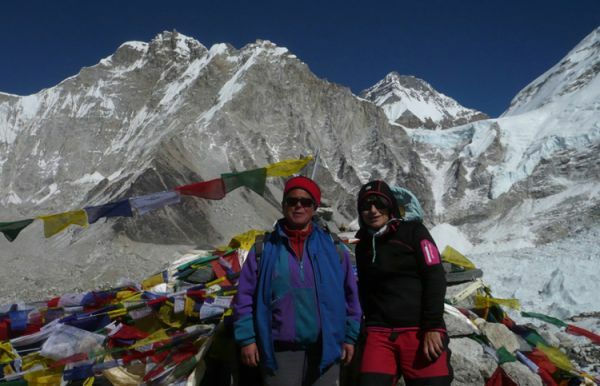 The expedition trip to Saribung peak is also combined with the trekking package with lower or Upper Mustang trekking and along with Nar Phu valley trekking and also with Annapurna circuit trekking, therefore, it is one of the demanded trekking destination among the clients of Nature Adventure Trekking and Expedition. 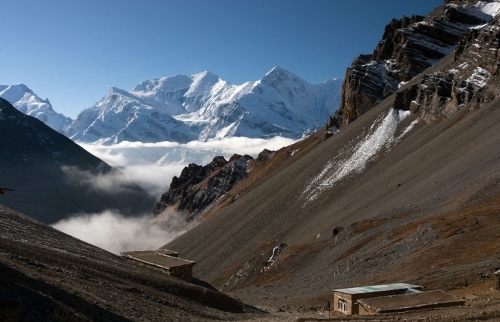 This is one of the exciting trekking destination, where you will not only have an opportunity to explore the Himalayan sceneries but also have an opportunity to have an expedition on Saribung peak and explore the mysterious Mustang valley. Saribung Expedition designed in such a way that you will have an opportunity to pass the high pass Saribung La (5,600 m) and make clockwise round of Annapurna region from Jomsom and rejoin the trail at Dharapani and Besisahar and follow the trip to upper and lower Mustang and enter into Nar Phu valley where you will be able to explore the unique tradition and practice of Buddhism, explore numerous of Monasteries, Chorten and Manis built mystically in the Nar Phu valley and you will have such a beautiful landscape, dry rugged terrain, glaciers and whole range of Annapurna mountain range. The travelers will hardly find such a mysterious and exciting place of Saribung at any part of the country. This expedition trail was explored only in 2006. Saribung expedition trip begins with a short flight from Kathmandu to Pokhara and subsequently to Jomsom and then the trail continues to through Kagbeni, Chele, Geling, Lo-Manthang and finally the trail takes you to Saribung base camp and after making an expedition to the top of Saribung peak, and making an excursion around, you will return back to Nar Gaun, Koto, Dharapani and finally get back to Bhulbhule and return back to Kathmandu. Day 01:Upon your arrival in Kathmandu Nature Adventure Trekking & Expedition will greet Greet you at the airport & transfer to Hotel. Day 05:Trek to Chele (3050m.) Overnight: Tent. Day 07:Trek to Tsarang (3560m.). Day 08:Trek to Lo Manthang (3750m.). Day 09:Exploration day at Lo-Manthang. Day 10:Trek to Dhi Gaon (3360m.). Day 11:Trek to Lury Gompa. Day 12:Trek t0 Ghuma Tanthi. Day 13:Trek to Namta Khola. Day 15:Rest day at Saribung Base Camp. Day 17:Climb to the summit of Saribung Peak, then Saribung Pass Base Camp. Day 20:Rest day at Phu. Day 28:Trip end. Final departure transfer to airport.